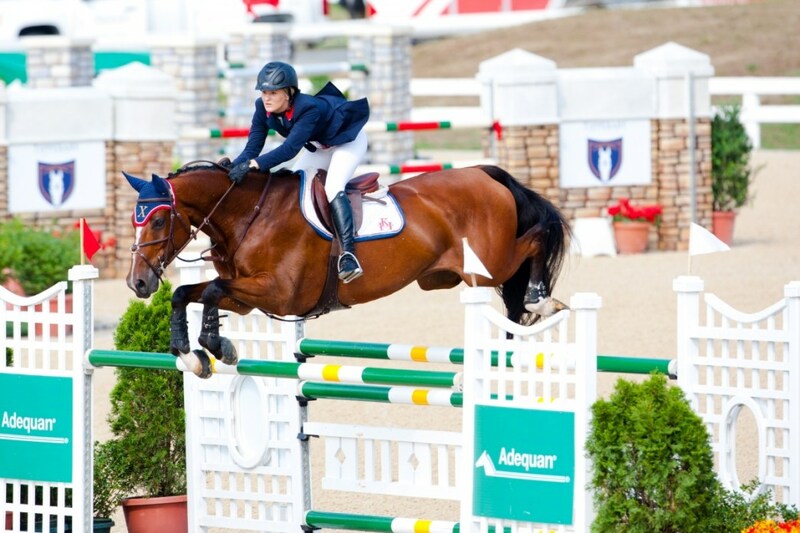 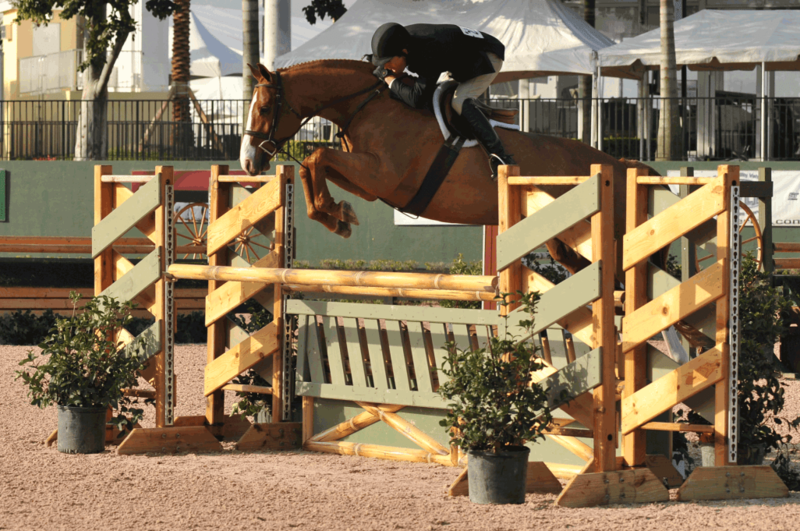 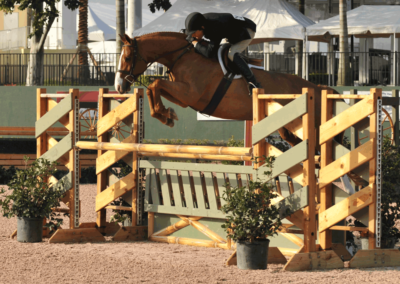 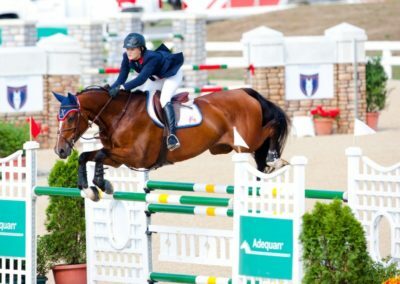 Killian McGrath and Salerno, North American Jumping Young Rider Champion, EquiVibe Owner. 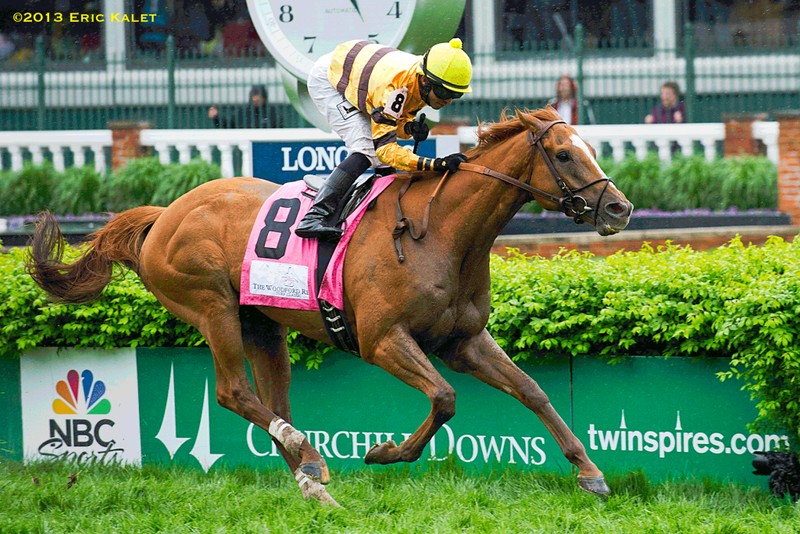 Orb, Winner of 2013 Kentucky Derby, Hall of Fame trainer Shug McGaughey, EquiVibe owner. 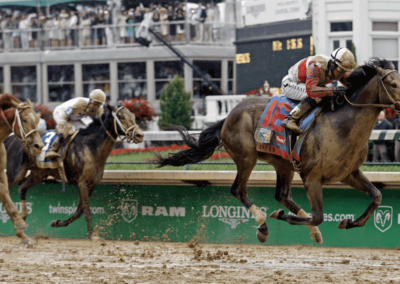 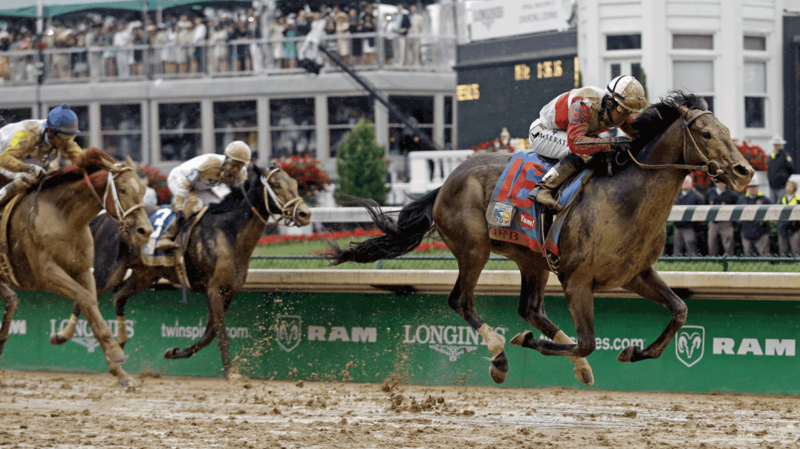 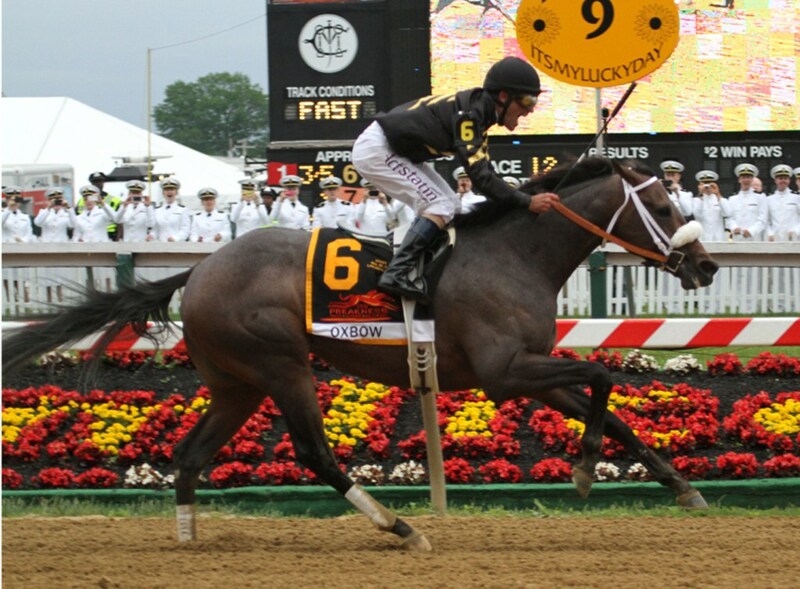 Oxbow, Winner of 2013 Preakness, Owned by Calumet Farm, and EquiVibe Owner. 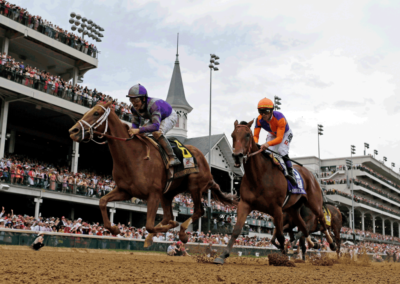 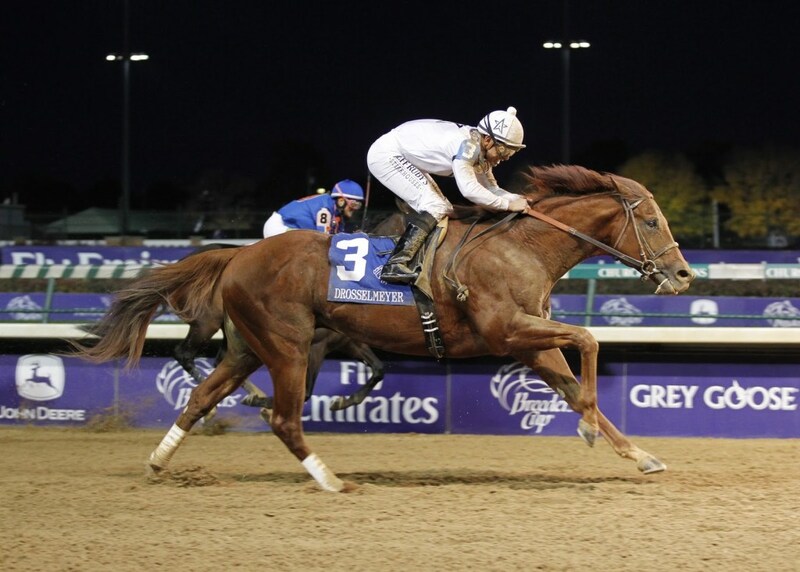 Drosselmeyer, Winner of 2011 Breeders Cup Classic, 2013 Belmont Stakes, and the Belmont in 2010. 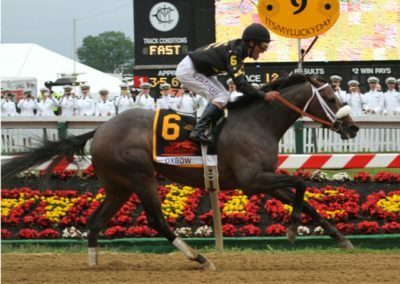 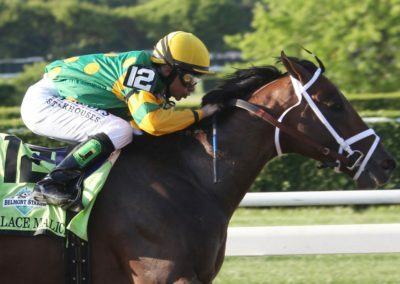 Owned by WinStar Farm, EquiVibe Owners. 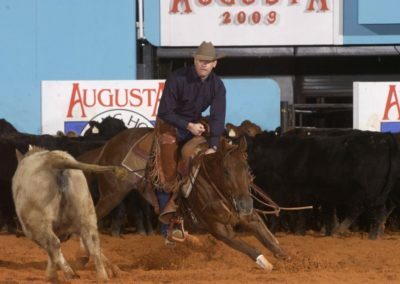 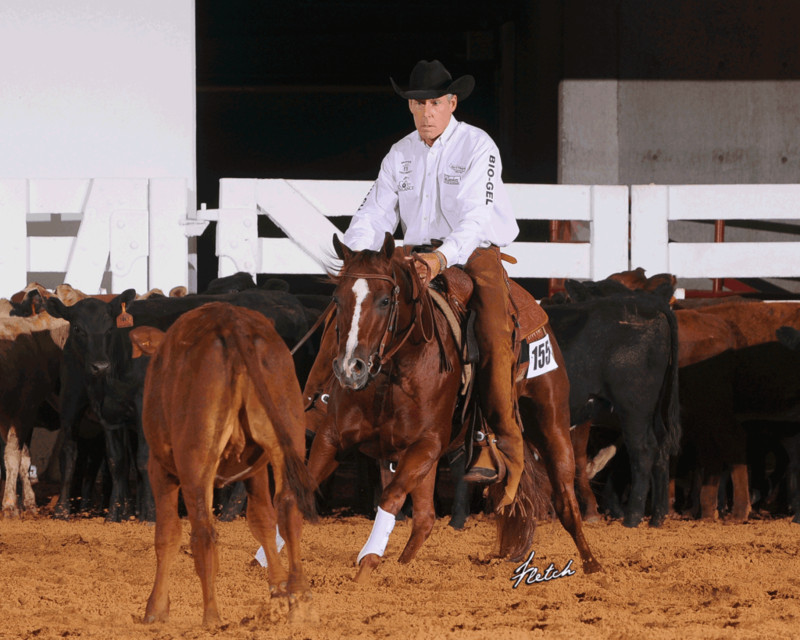 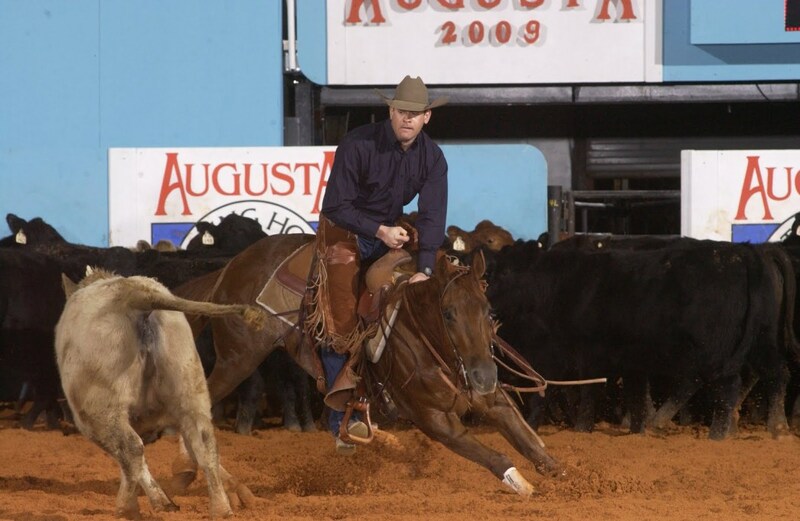 Phil Rapp, Champion Cutter, EquiVibe Owner. 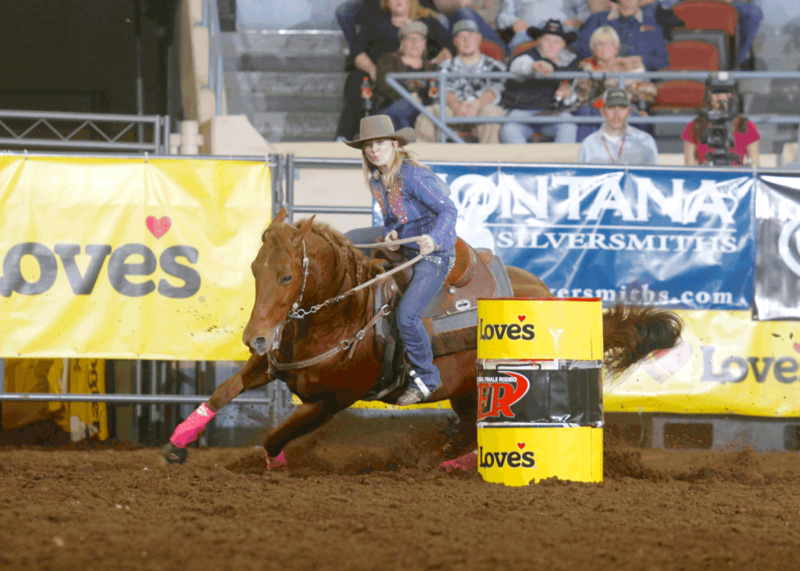 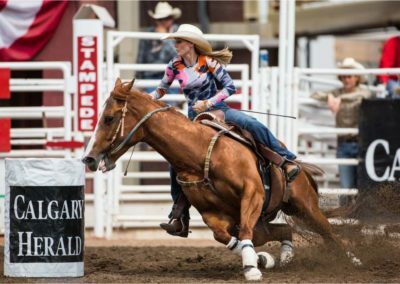 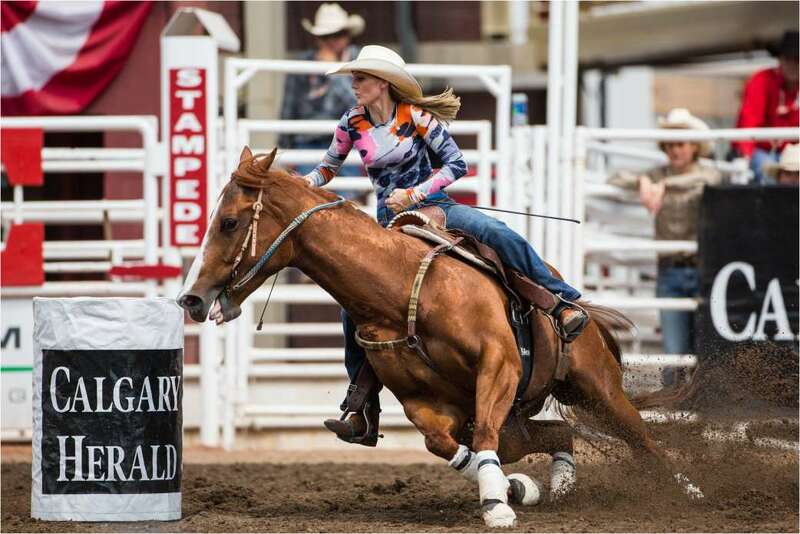 Lindsay Sears, Two Time World Barrel Racing Champion, EquiVibe Owner. 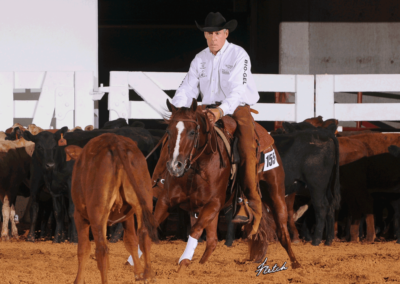 Ron Ralls, Two Time Champion World Greatest Horseman, EquiVibe Owner. 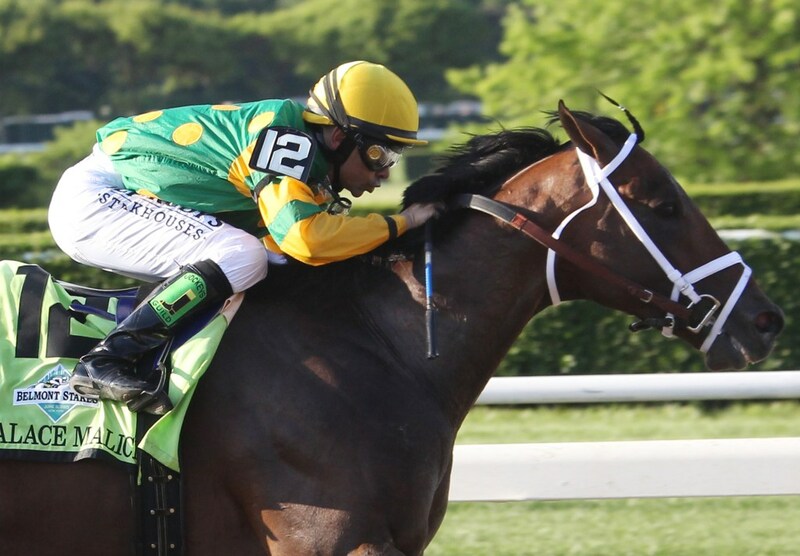 Palace Malice, Winner of 2013 Belmont Stakes, Trainer Todd Pletcher, EquiVibe Owner. 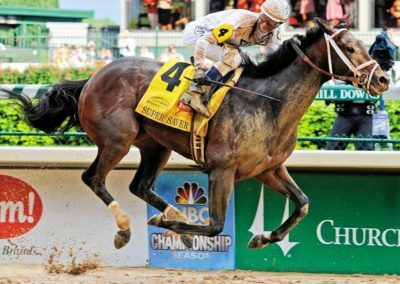 Super Saver, Winner of the 2010 Kentucky Derby, owner Bill Casner and WinStar Farm, and trainer Todd Pletcher, EquiVibe Owners. 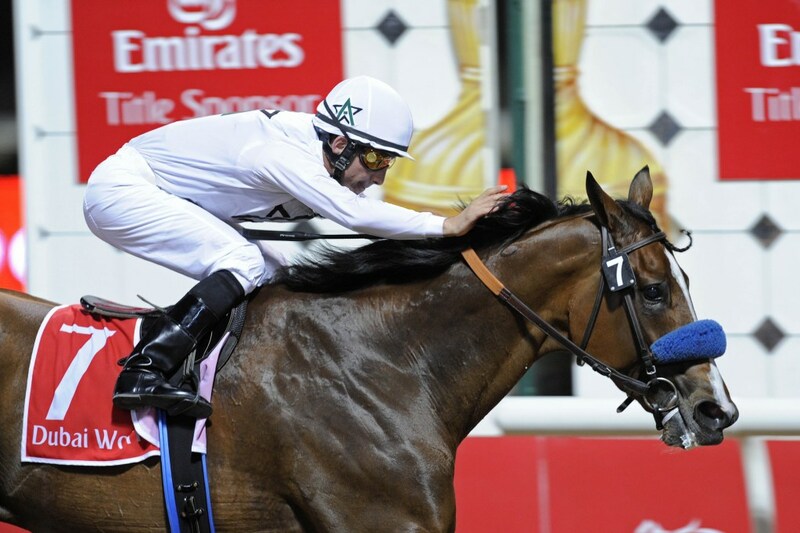 Well Armed, Winner of 2009 of Dubai World Cup, Owner WinStarFarm, EquiVibe owner. 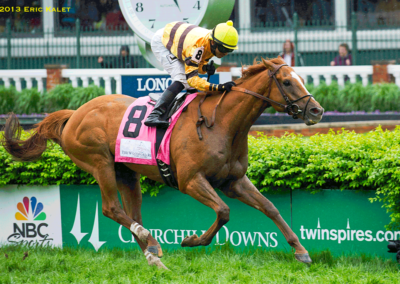 Wise Dan, Winner of 2013 Kentucky Derby and 2012 Breeders Cup Classic Mile, Trainer Charles LoPresti, EquiVibe Owner. 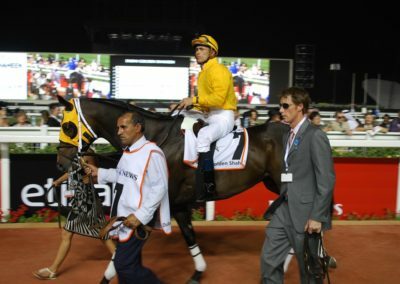 Kinsale King, Winner of 2010 Dubai Golden Shaheen, Trainer Carl O’Callaghan, EquiVibe Owner. 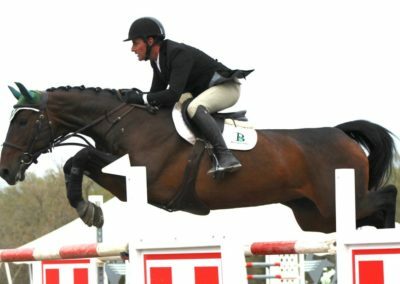 Kevin Babington, Grand Prix Champion, EquiVibe Owner. Megan Yurko, 2013 IPRA World Barrel Racing Champion, EquiVibe Owner. 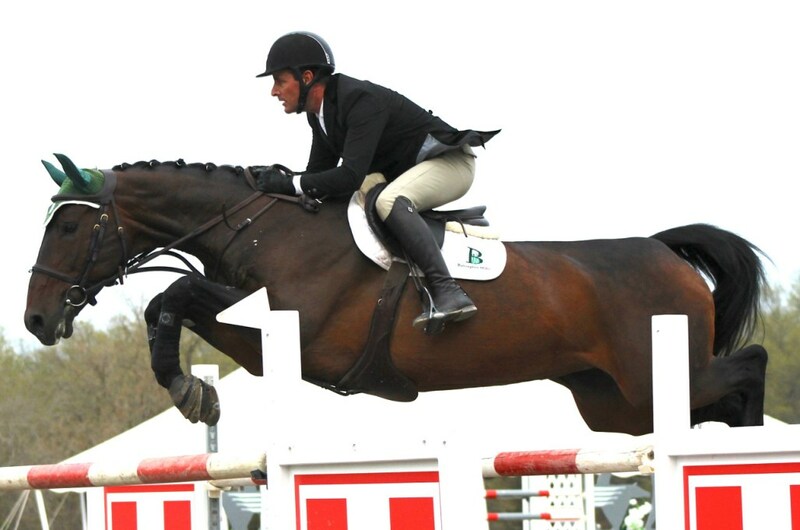 Peter Pletcher, Owner of PJP Farm, EquiVibe Owner. 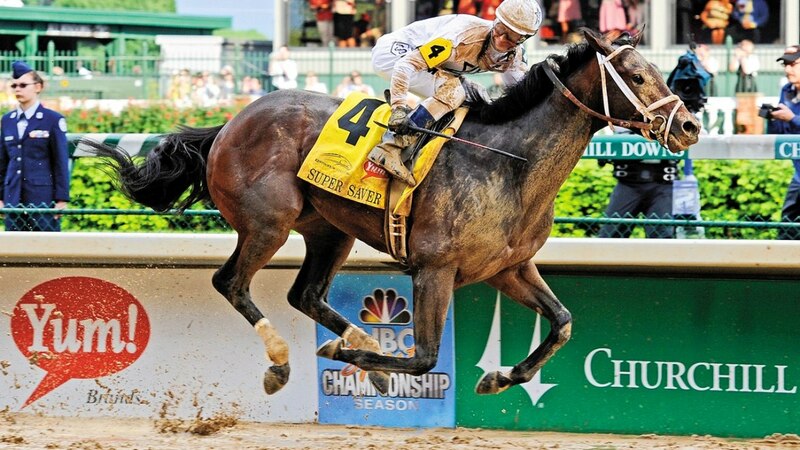 Princess of Sylmanar, Winner of 2013 Kentucky Oaks, Trainer Todd Pletcher, EquiVibe Owner.